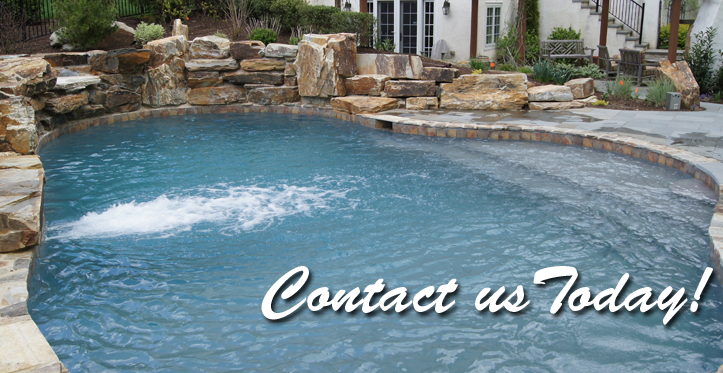 Call on JC Pool and Spa for all your pool and spa needs. We’re here for you. 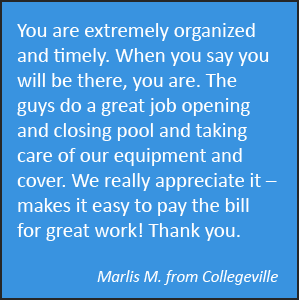 We are glad you visited our website and hope that you’ll contact us whenever your pool or spa needs service, maintenance or a renovation. 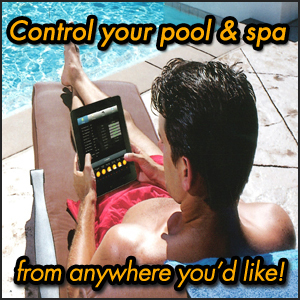 JC Pool and Spa pledges to keep your contact information private.